HomeToddlerChild safetyAre you a mosquito magnet? Have you ever wondered why you get bitten while others around you don't? It's true. 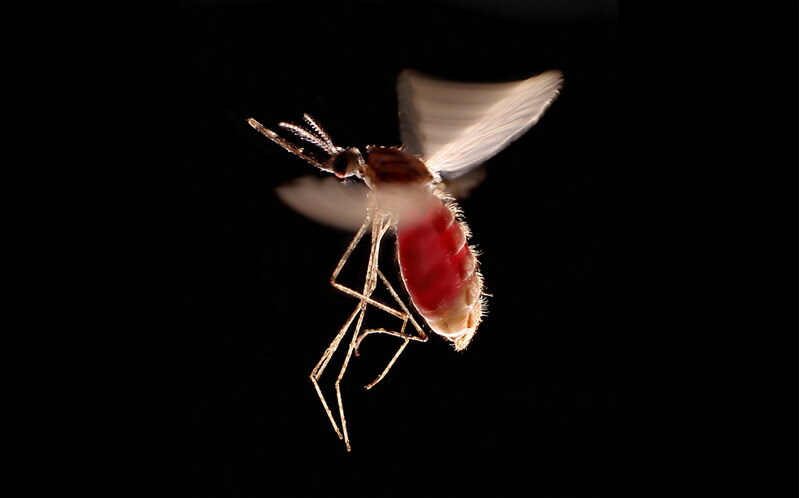 Mosquitoes do exhibit blood-sucking preferences, say the experts. 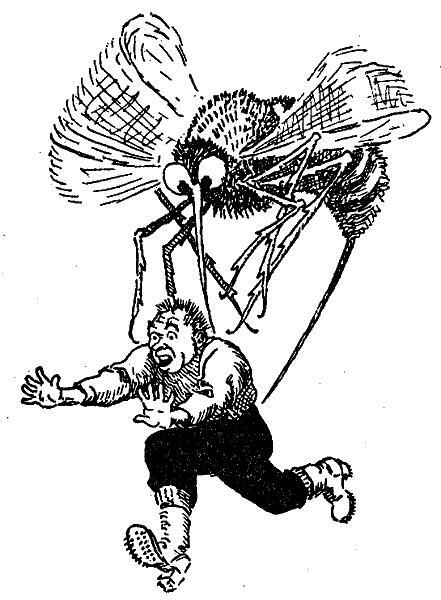 One in 10 people are highly attractive to mosquitoes. How Risky Are Mosquito Bites? Itching is not the only problem of a mosquito bite. For some people, they can cause severe allergic reactions. Plus, there are mosquito-transmitted illnesses such as The West Nile virus and malaria outbreaks. People with high concentrations of steroids or cholesterol on their skin surface. People who produce excess amounts of certain acids, such as uric acid. Larger people and pregnant women who tend to give off more carbon dioxide. Movement and heat also attract mosquitoes. DEET continues to be the chemical of choice. In repeated studies, it's been proven the most effective chemical repellent on the market. Picaridin has proven to be as effective as DEET but is more pleasant to use. Picaridin is safe for children older than 2 months. Metofluthrin. Available as a paper strip for outdoor areas and as a personal repellent clipped onto a belt or clothing. It is not applied to the skin. Soybean oil-based repellent provide short-lived protection. Lemon eucalyptus is safe for children older than 3 years and offers protection similar to low concentrations of DEET. Insect shield repellent apparel for outdoor enthusiasts; clothing infused with the chemical insecticide Permethrin.